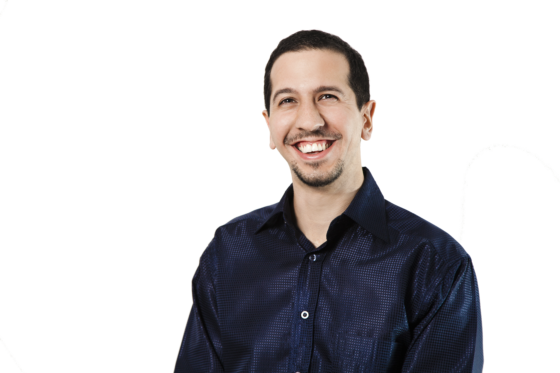 Brett Jarman is a coach, consultant and strategist specializing in self-employment. He's been self-employed for 30 years and has established, owned and operated businesses in a range of service, manufacturing, marketing and information arenas. Brett's work as a consultant and strategist has taken him to more than 25 countries around the world including speaking at conferences in Canada, Australia, Egypt, India, Iran, Italy, Korea, USA, Mexico, and Thailand. You can reach Brett via his website, Twitter or Facebook.